“Isolation” is a word never far from the mouths of Israeli diplomats when discussing their country’s geopolitical predicament. Since its creation, Israel has bemoaned what it terms its undue isolation in the Arab and Muslim world. With the signing of peace agreements with Jordan and Egypt, this was greatly diminished, to be sure. But Israelis still believed themselves alone in a sea of enemies. That, at least, has been the official line. In reality, through the sale of weapons and technology, it has cultivated unofficial allies across the region and around the globe. The reestablishment of diplomatic relations with Chad this month is powerful evidence to this point. This strategy extends deep into Africa, where Israel has a checkered history. Official ties between Israel and Chad were cut 47 years ago due to pressure on Chad from Libya’s leader, Muammar Gaddafi. However, unofficial ties continued to flourish for decades. Weapons sales that may violate international law have long fueled Israel’s secret alliances across Africa, and Chad is no exception. After Chad’s president, Idriss Deby, made a surprise visit to Jerusalem in November, it was only a matter of time before ties were upgraded. 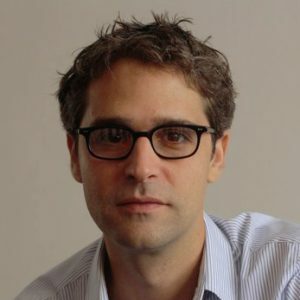 The ability to buy weapons and commercial technology from Israel is a primary motivation for Chad in thawing relations. The fact that Israel maintains highly influential partnerships in Washington will also be seen as an extra benefit to Chad’s leaders. The new, and official, Israel-Chad relations highlight just how sidelined the Palestinians are in the Muslim world today. Just a decade ago, establishing official relations with Israel would have been out of the questions for a Muslim-majority country. While unofficial relations went, at the very least, uncommented on, public diplomacy with Tel Aviv was off limits. This is no longer the reality. Muslim leaders have apparently tired of the Israel-Palestine impasse, and no longer feel the need to conceal their relationship with Israel, with which they calculate they have more to gain materially and strategically. In the ongoing confrontation with Iran, for example, Israel has deepened its alliance with the most powerful countries in the Arab world. The Palestinians stand as the biggest loser in this reshuffling of power alliances. And there is no evidence these developments will ebb. 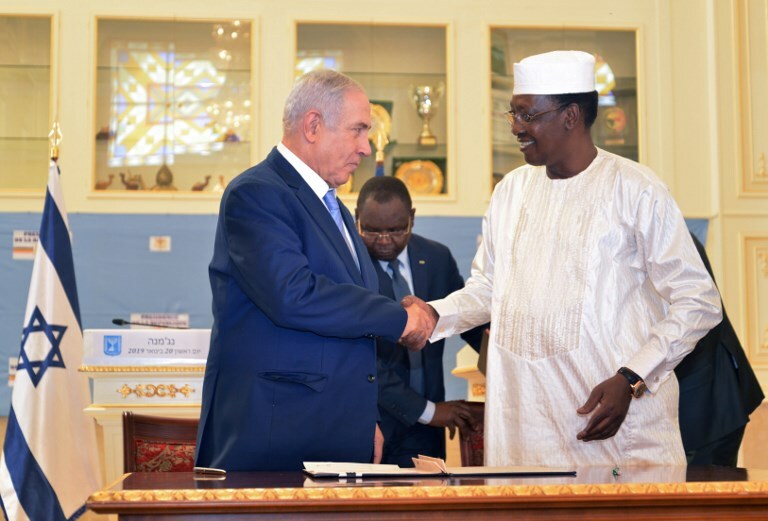 Doubling down on the Chad news, officials at Netanyahu’s office said the prime minister would soon travel to Mali for a “historic” meeting with the country’s prime minister, Soumeylou Boubeye Maiga. Mali-Israel relations were officially severed following the 1973 Arab-Israeli war, but backchannels have long existed between the two countries. This policy lasted until the mid-1960s, when Tel Aviv decided to embrace Apartheid South Africa and embark on a far-reaching, and often clandestine, partnership with the pariah country. As a result, Israel’s Africa policy frayed. But with Apartheid South Africa now long gone, Netanyahu is rekindling the embers of his country’s Africa initiative. That said, neither Israel’s diplomatic offering to African countries like Mali or Chad nor its relations with the Palestinians has truly changed. What has developed recently is that Palestinians have been relegated to the sidelines by their hitherto supporters. Of course, the overwhelming majority of people in the Muslim world still support the Palestinian cause. But their leaders now calculate that there are other diplomatic exigencies – Iran being the one concern that Israel and many Arab countries can agree about – that force a recalibration of their hierarchy of goals.